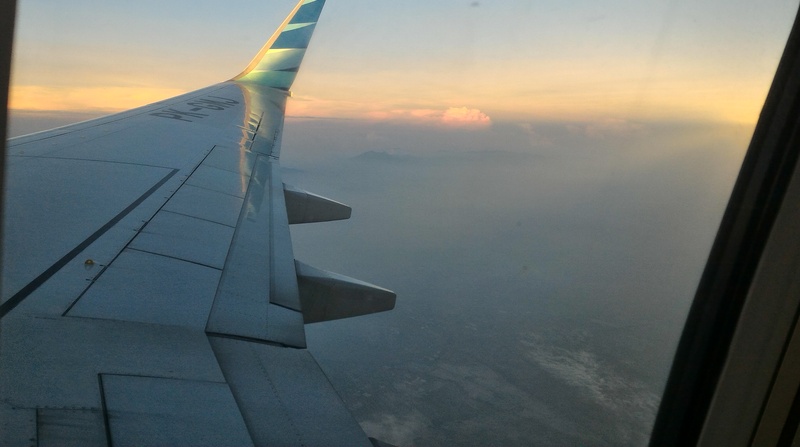 Being a daughter of a flight attendant who often followed her dad fly to several Indonesia’s islands has made me fall in love with aircraft, and flying. My most favorite moment to fly is early morning, and late night. In the early morning flight, you will be able to see the sun rises right on the top of the earth (well, about 28,000 to 32,000 feet above sea level that is, actually), and that’s one of the most awesome sights to see! And the late night flight will show you “the stars of earth”–that’s how I call the flickering lights of the cars and buildings in the city–and THAT, my friend, is also an awesome sight!